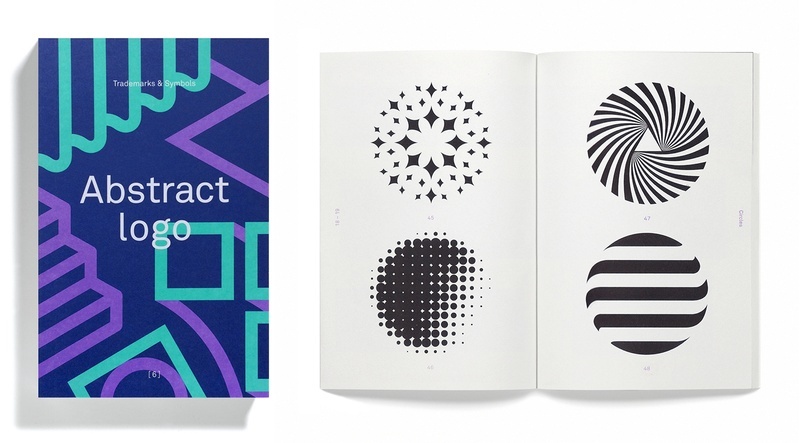 Over 400 abstract logos by international design studios have just been published in Abstract Logo by the UK-based platform Counter-point. C&G Partners' solution for technology firm Altimetrik is featured, alongside projects by many excellent design studios worldwide. 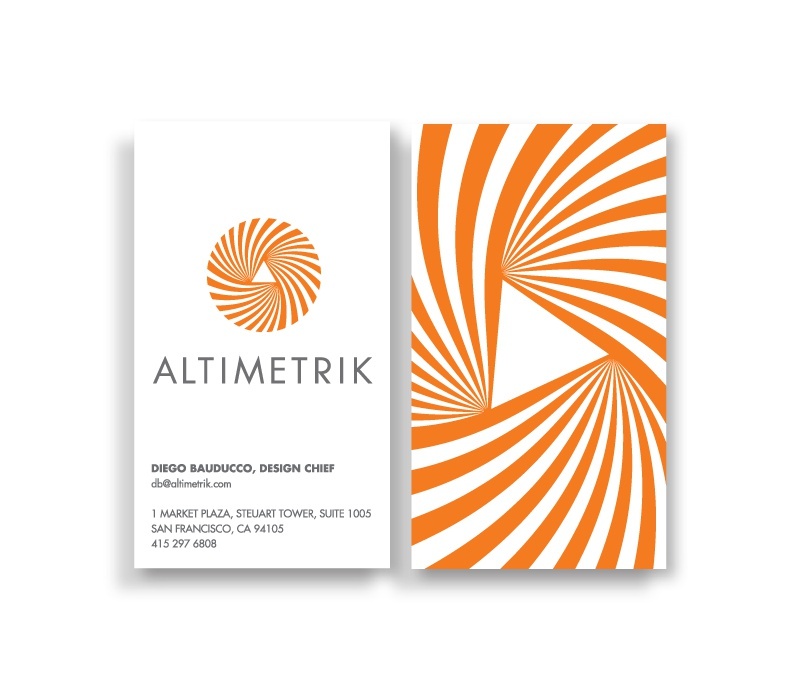 C&G's brand identity for Altimetrik reflects the firm's iterative process.The circular motion of the logo evokes Altimetrik's agile working methods, while its convergence of elements in a triangular center conveys the company's spirit of collaboration. The bright orange color of the Altimetrik identity suggests a vibrant new approach and points the way forward for a growing technology firm.